Paul Smith (September 21, 1921 – June 25, 2007) was born in Philadelphia, Pennsylvania. He suffered from severe spastic cerebral palsy from an early age and the loss of fine motor control of his face and hands made it impossible for him to attend school—or even eat, clothe, or bathe himself. It also made it difficult for him to express himself. Early in life Paul discovered the typewriter and a technique for using it to create pictures. He was able to use one hand to steady the other and thus press the desired key. Since the age of 15 Paul has been creating typewriter art and steadily refined his technique over the years. 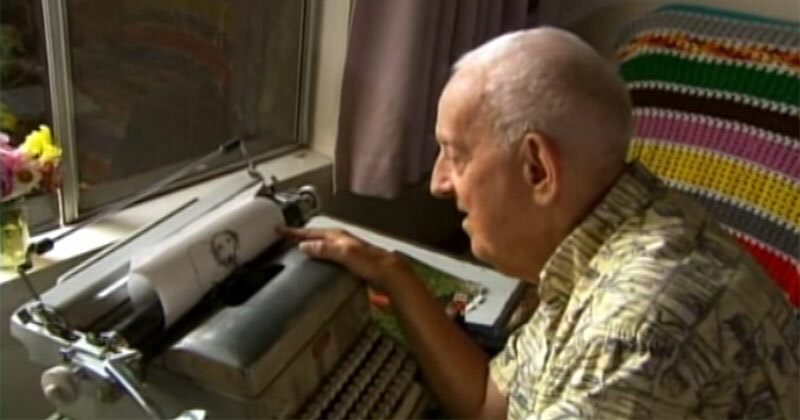 Smith moved into a retirement facility in 1967 where he continued to create art until 2004 when his cataracts worsened and he was no longer able to paint with his typewriter. Sadly Paul passed away on June 25, 2007.